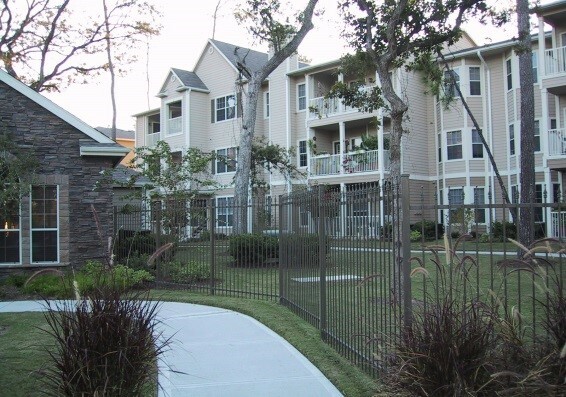 Buckhead Investment Partners, Inc. - Multifamily real estate development in Texas. 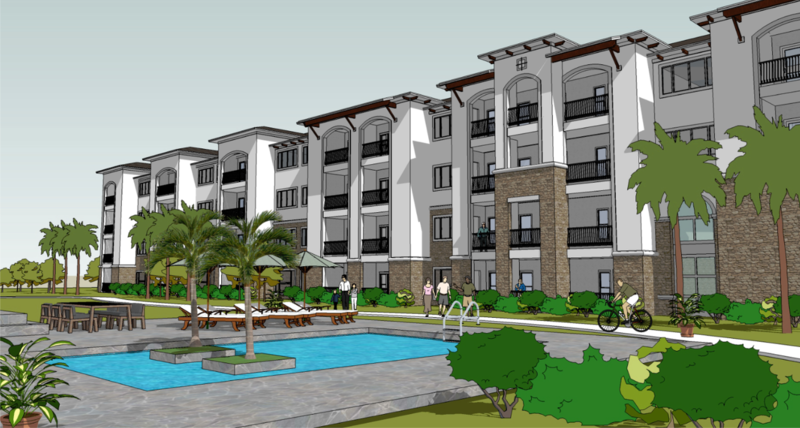 Real estate development firm focused on multifamily residential properties in Texas. 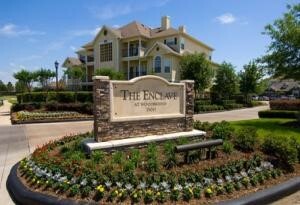 We are real estate developers with three decades of experience in the multifamily industry in Texas. We identify and pursue unique investment opportunities to create vibrant, timeless residential projects, applying an exhaustive, hands-on approach with a team professional of consultants to create value for our investors and our communities. Since 1996, Buckhead has developed over 3,000 multifamily units in Texas, providing sustained value for our partners and our communities. With many seminal projects, Buckhead has enjoyed a leadership position in the Houston multifamily industry. Currently, we have over $300 million and 1,000 units in development projects. We are a collaborative, disciplined, specialized and inquisitive group of entrepreneurs. Our team has one of the strongest and most respected track records in the Texas multi-family industry. 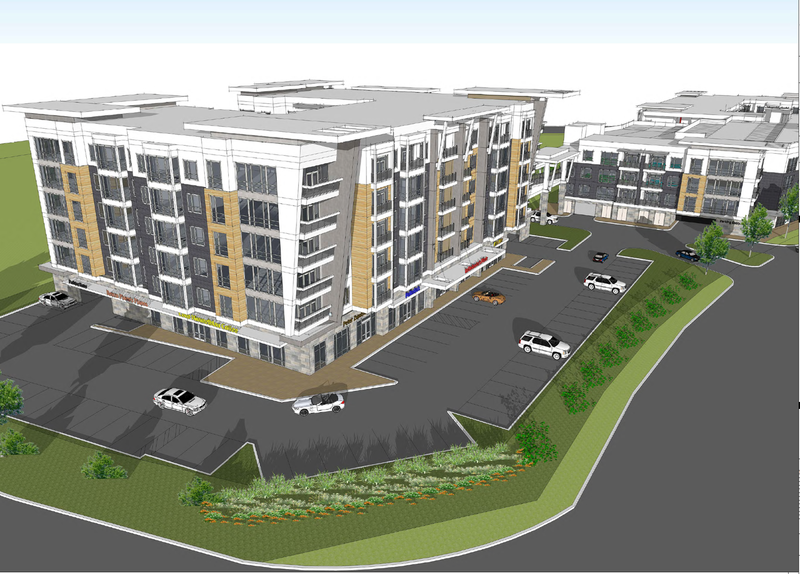 196-unit luxury apartment development in the master planned community of Summer Park. 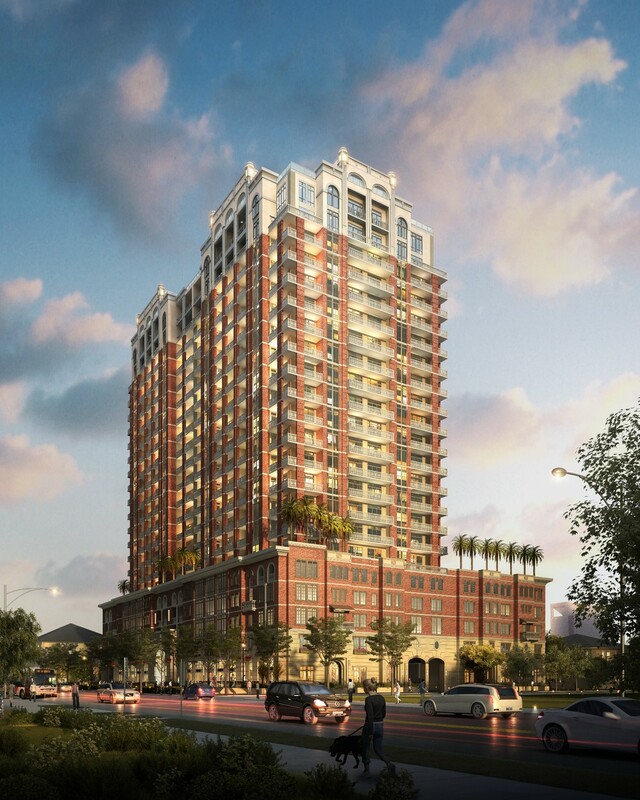 348-unit luxury apartment development in Houston's Energy Corridor. 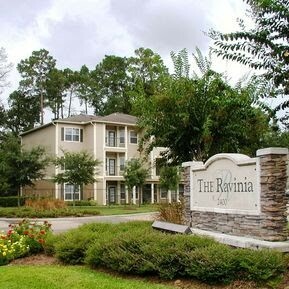 232-unit Class “A” property in the FM-1960/Champions area of Houston. 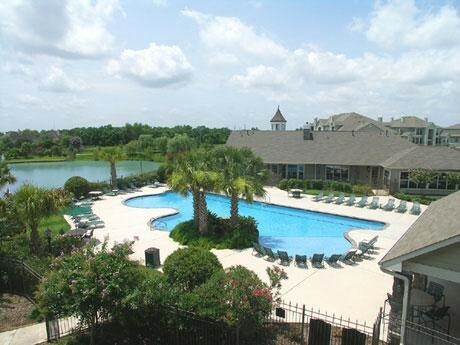 288-unit luxury apartment development in Fort Bend County, Texas. 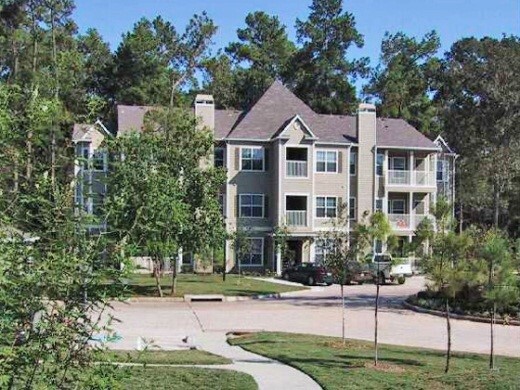 264-unit Class “A” property located in the Clear Lake/NASA area of Houston. 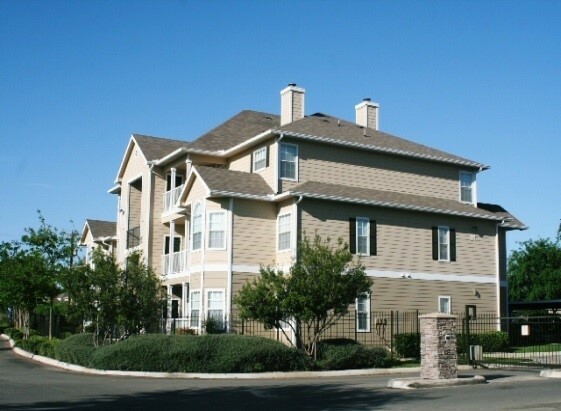 258-unit Class “A” property located in north central San Antonio, Bexar County, Texas. 240-unit Class “A” property located near the San Antonio Medical Center. 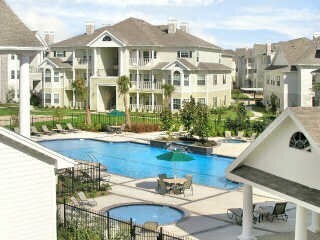 252-unit Class “A” property in the Copperfield area of West Houston. 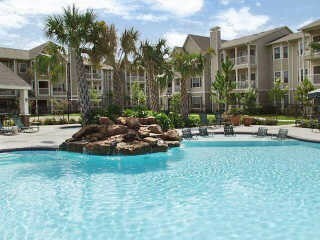 The 348-unit Class “A” property, located in Sugar Land, Ft. Bend County. 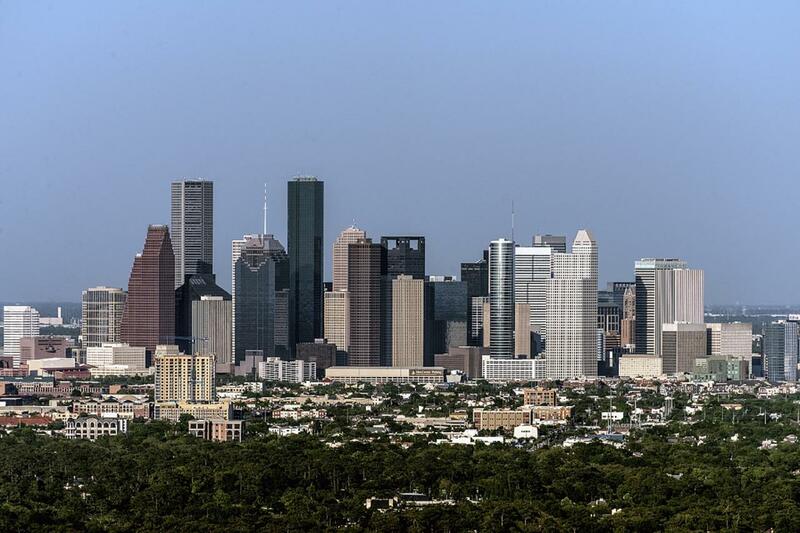 232-unit luxury mixed-use high-rise in one of most desirable residential areas of Houston, close to the Texas Medical Center and Rice University. 350-unit infill mixed-use project in The Woodlands Area, one of the nation’s fastest growing and most vibrant suburban communities. 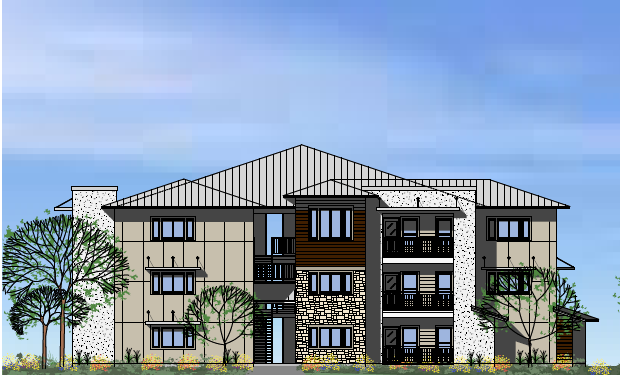 142-unit for-lease residential project for active adults aged 62 and over, located in the town center of Riverstone, one of the nation's most successful master planned communities. 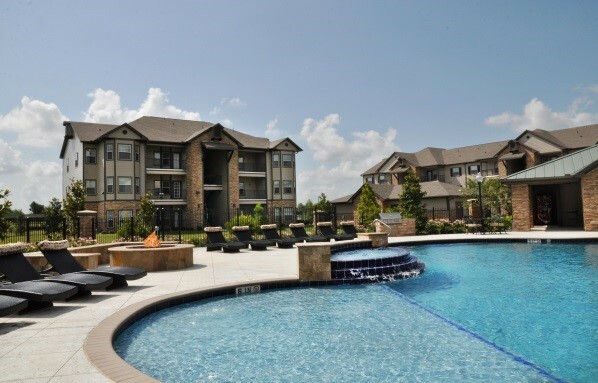 The Verge at Summer Park is a 291-unit luxury apartment project in the master planned community of Summer Park, next to the Brazos Town Center in Rosenberg.